The Leigh Academies Trust and The Halley Academy are committed to human-scale education. We are excited to announce that from September 2018, The Halley Academy will be operating a small schools model. 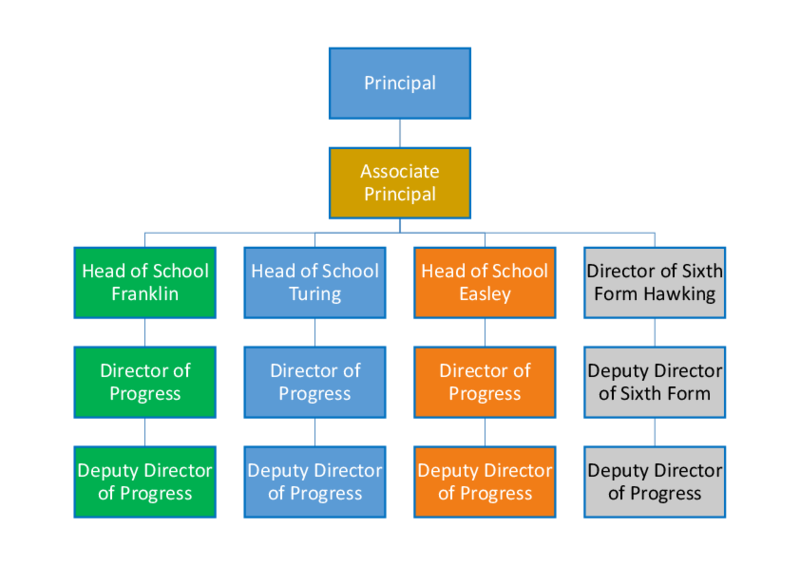 All students are placed in one of the three new schools with a Vice Principal as Head of School supporting them through their "Halley" journey.